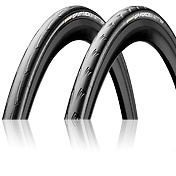 Based on activated silica compounds, this technology was originally intended as an performance level compound, but after intensive development at our Korbach Research and Development Department Facility, an advanced new compound with outstanding grip and cross-country properties was developed. 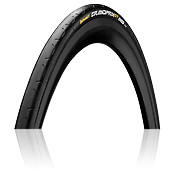 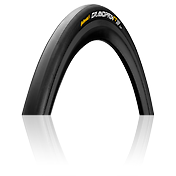 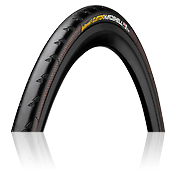 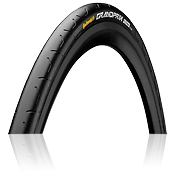 This new rubber mix, given the self explanatory name “PureGrip”, is ranked just behind our BlackChili Compound and is being used in our performance products both in the road and mountain bike sectors. 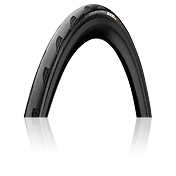 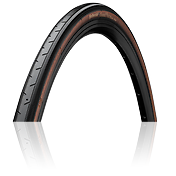 Whilst providing great grip, it is also long lasting and highly durable – both characteristics of Continental tires, which are exclusively manufactured in the factory in Hefei (Asia).